Wednesday was the final day for county school districts, including Guthrie, to file for school board seats. For the Guthrie school district, one incumbent will be challenged while the other will not be opposed. School board candidates were able to file between Monday and Wednesday this week at the Logan County Election Board. For Ward 7 in the Guthrie school district, incumbent Travis Sallee will retain a second four-year term with no opponent filing. In Ward 1, incumbent Sharon Watts will seek her second four-year term with the Board of Education. She will be challenged by Mark Swartzbaugh. 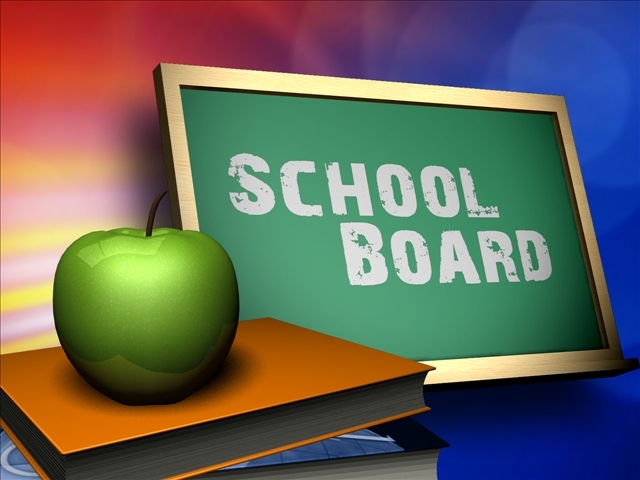 Both Sallee and Watts won their first school board election in 2013. In Crescent, Christopher Channel and Raymond Robins will seek a five-year term for district No. 1. Three candidates filed for Office No. 1 for Mulhall-Orlando schools, including Sandras Kenaston, Randy Richardson and Jennifer L. Schoonover. The position will be for five years. In Coyle, incumbent Carl Williams did not pick up an opponent and will retain his position for five more years. Elections will be held Feb. 9.